Tristin McKinstry: 7-5 Astros. I think that, even with their recent struggles, the Astros know they’ve come to far for a one and done show. The young guns play their hearts out and edge baseball’s golden team. 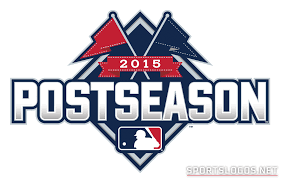 If you add it all up, we predict the Astros (4 to 1) and Cubs (4 to 1) to win their respective wild card games. The Cubs would face the Cardinals and the Astros would take on the Blue Jays. Next Chicago Cub’s Dan Haren Announces Retirement After This Season.